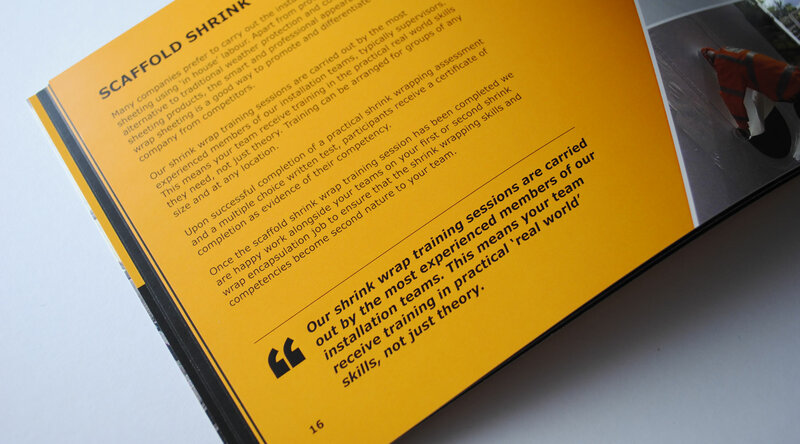 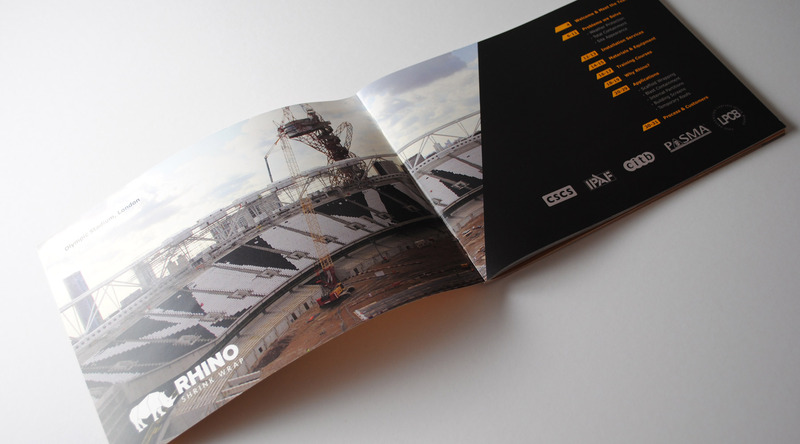 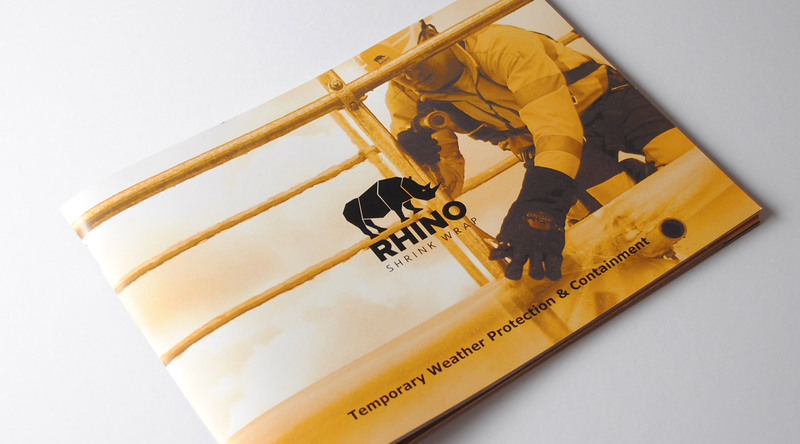 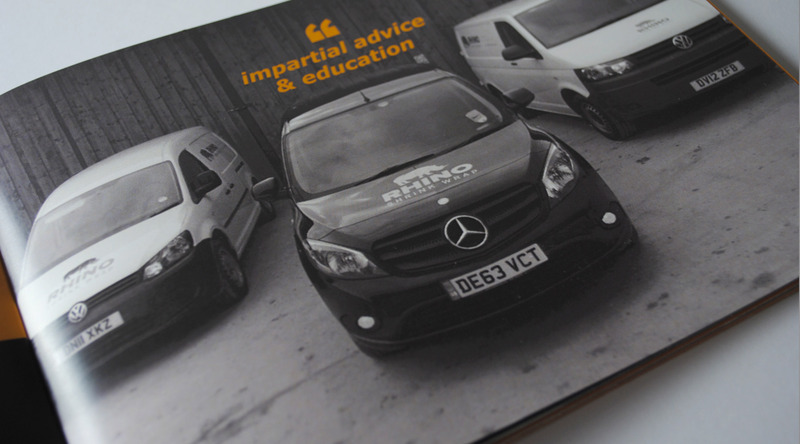 Rhino Shrink Wrap were looking for someone to provide them with a brochure design and business stationary to match their branding. 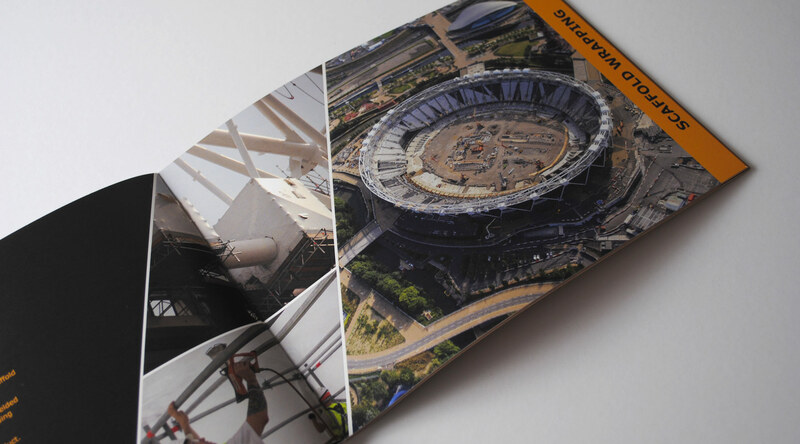 The brochure was needed to showcase projects they had previously worked on, as well as provide general information about the Company during client meetings. 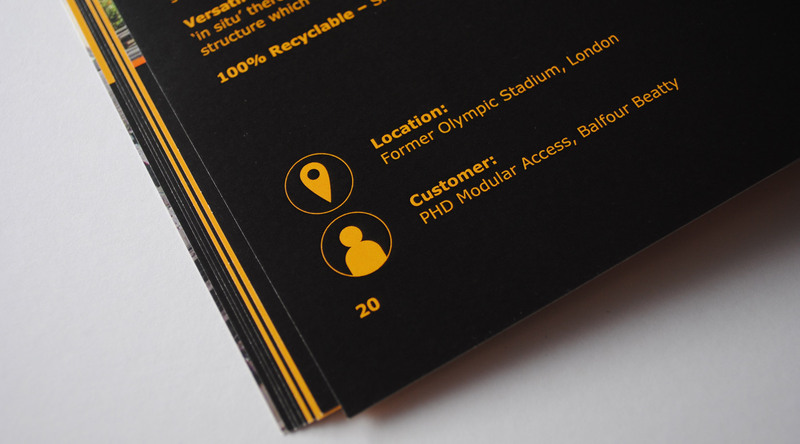 Having a consistent identity across all of your business stationary and brochures is very important. 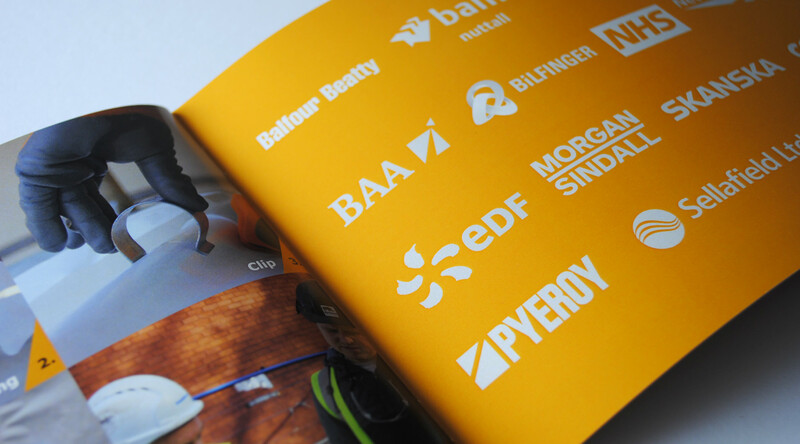 Anything that is given out by your company should be recognisable as ‘your brand’. 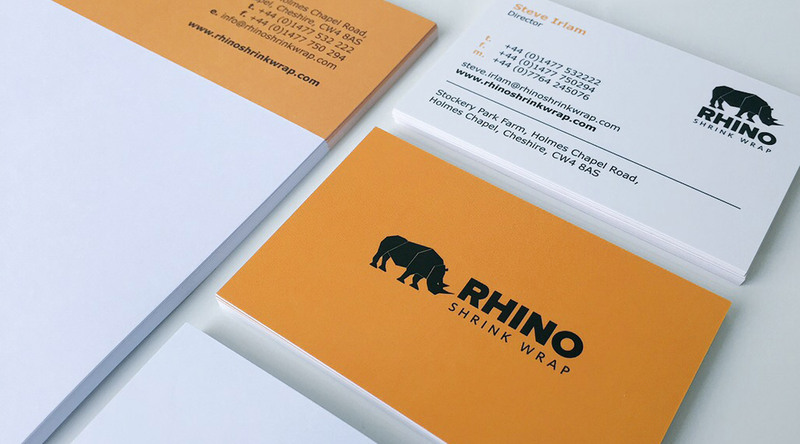 The same logo, font and colours should be used throughout.